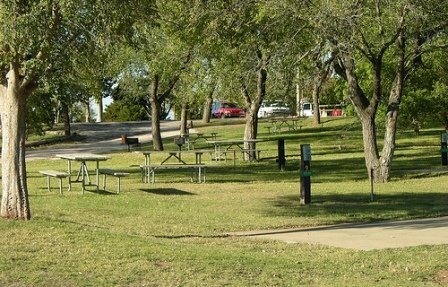 Bring the kids out to Alabaster Caverns State Park in northwestern Oklahoma for Park Pal's Easter Egg Hunt. Watch the delight on your children's faces as they discover eggs hidden throughout the park. The free, fun event will be split into three age divisions (0-3, 4-7 and 8-12), and children will be given first and second place prizes at the end of the hunt. Come make memories that will last a lifetime at Park Pal's Easter Egg Hunt at Alabaster Caverns.